Niantic has rolled out a new update for Pokemon Go. You'll earn bonuses for the first Pokemon catch and PokeStop visit each day. You'll receive a larger bonus when you do this seven days in a row. When you defeat the Gym Leader at a rival Gym, there will be a brief period of time where only you will be able to place a Pokemon in the open Gym. The amount of Prestige a rival Gym loses when you defeat a regular Gym member has increased. The amount of Prestige gained by training at a friendly Gym has been lowered. 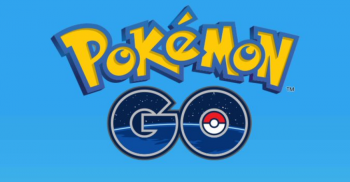 In addition to the latest patch, Niantic recently revealed that a revamped version of Pokemon Go's tracking system is currently being tested in Arizona, Seattle, and the San Francisco Bay area.